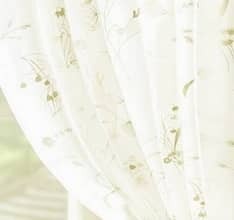 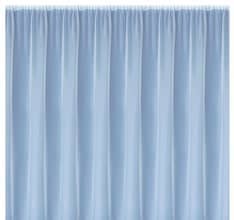 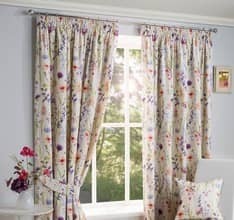 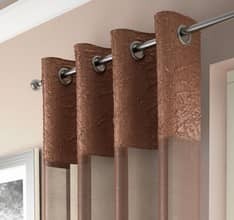 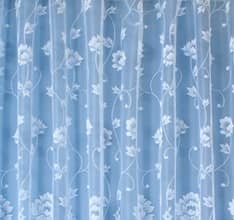 Tab Top curtains should be hung from curtain poles. 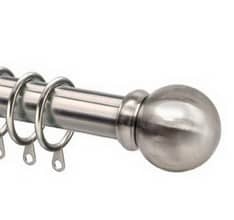 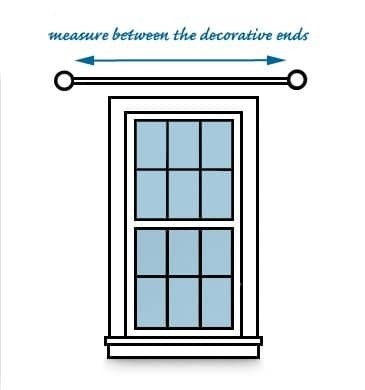 Simply measure between the finials (the decorative ends) to obtain the width. 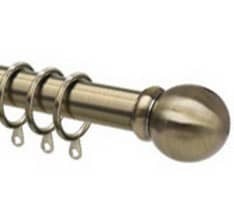 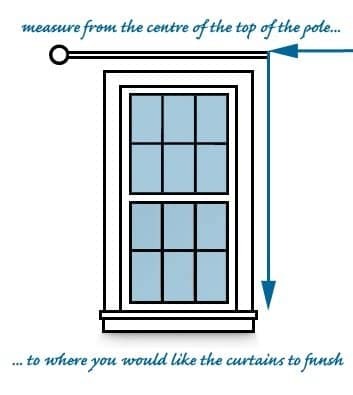 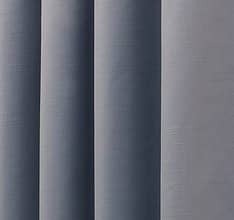 Measure from the centre of the top of the pole to where you want the curtains to finish. 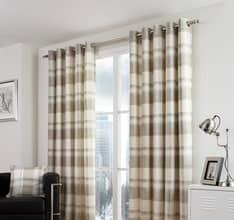 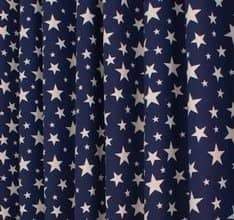 Please note that the diameter of the pole will affect the length of the curtains, therefore the drop measurement must be taken using a tape measure that will curve around the pole.